What’s better, a short-term sacrifice for a possible long-term gain, or the possibility of significant short-term gain with a long-term risk? Sometimes baseball depicts the challenges of life, and there is a team facing this dilemma. It has the potential to shape a pennant race and even the World Series. The Washington Nationals have been, at best, a mediocre baseball team for most of the time since they moved from Montreal to our nation’s capital in 2005. In 2010, though, they received a glimmer of hope when a 21-year-old pitcher named Stephen Strasburg arrived on the scene with his 100 mph fastball and a knee-buckling curveball. He had all the makings of a “stopper,” that pitcher who can end a losing streak. At least it looked that way until a ligament gave way in is elbow and ended his rookie year. 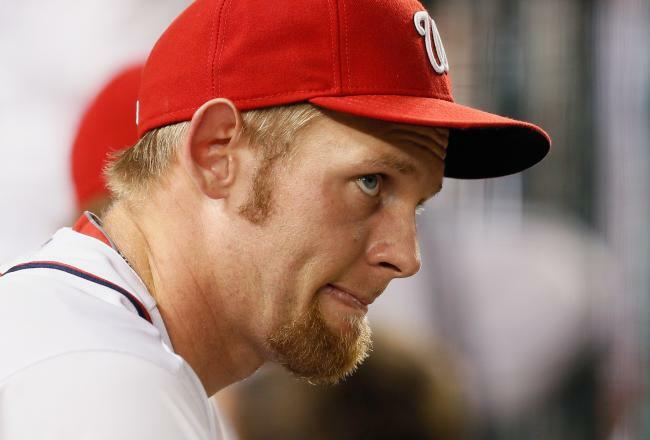 Strasburg ended up missing nearly all of the 2011 season after Tommy John surgery, but this year he came back strong and helped the Nationals to a sizeable lead in their division. So where is the dilemma? It is the same sort of complex valuation of outcomes that we face every day with significant uncertainty.